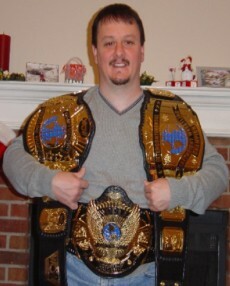 Here are pictures of Russ Miller's Universal Wrestling Federation Televison Championship. 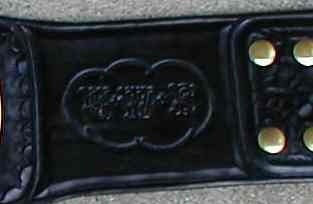 This title is a dual plated 7 plater which carries the Universal Wrestling Federation wording on the main plate. 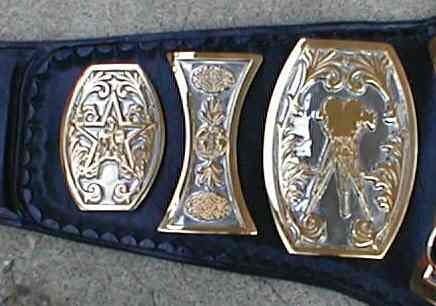 This title is a must get for me!